It rips through your body like a buzz saw, tensing every nerve, pushing your adrenal glands into overdrive and robbing precious years from your life. Chronic stress is no joke, and millions of Americans live in such a heightened state of anxiety that their bodies can no longer respond to chronic stress properly. Anxiety is such a significant health issue that it is being called a global epidemic. Although being stressed is a normal and often healthy response to certain life situations, excessive levels of chronic stress can become disabling. This is sometimes referred to as ‘burnout,” and millions of Americans are burning out on a daily basis. 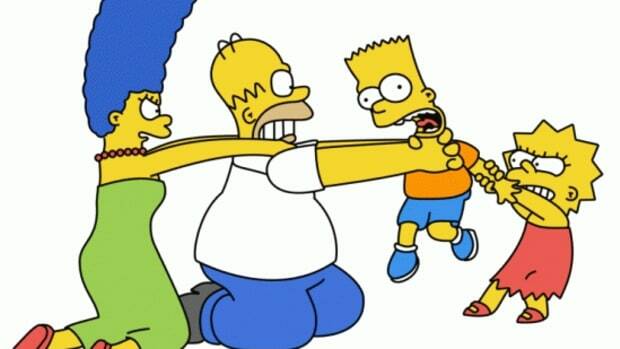 To treat the ever-increasing problems of chronic stress and anxiety, we have become a pill-popping nation. Sales of anti-stress medications continue to rise, and a comprehensive global report on anxiety disorders forecasts that it will reach almost $6 billion by 2017. Sadly, the response rate to pharmacological treatment protocols is shaky at best. 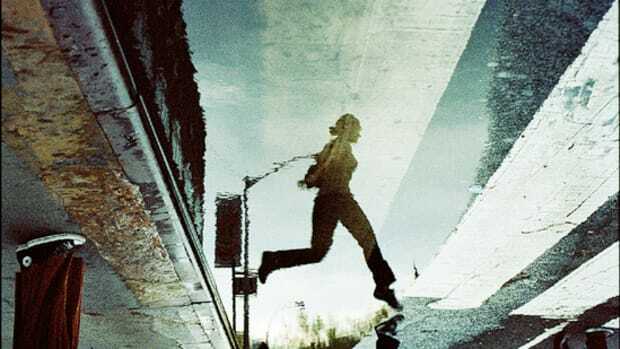 More than one-third of people taking anti-anxiety medication do not respond to the drugs, and many carry significant side effects that counter any positives they deliver. So, what are we to do about all this pent up stress that is crippling our lives? The solution, many health experts believe, can be found in safe and effective natural therapies. When these are combined with a healthy lifestyle, including eating a balanced whole food diet, getting adequate rest and regular exercise, the results are amazing. Kava has a calming effect on the body and produces changes in brain waves that are similar to those seen in drugs including Valium. An ever-expanding body of research supports kava&apos;s calming effects and ability to relieve anxiety, restlessness, muscle tension and even pain. 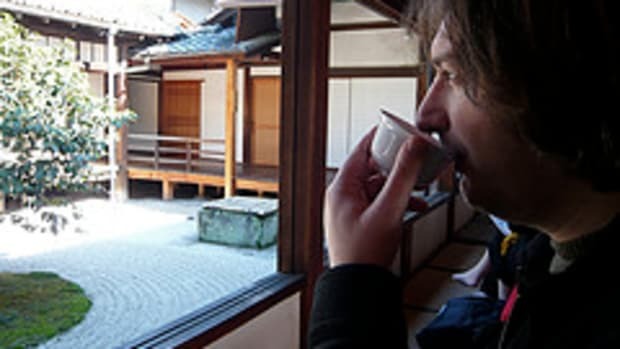 Cognitive function is not impaired with kava, nor is it addictive. Both the American Herbal Products Association and the World Health Organization have conducted tests on the safety and effectiveness of this herb. Kava is an extremely important export crop for many Pacific islanders. It takes about 2- 5 years to grow, and is now well protected in many parts of the world. The most potent organic source of kava in the world grows in Vanuatu, where the so-called “happiest people on earth” are found. 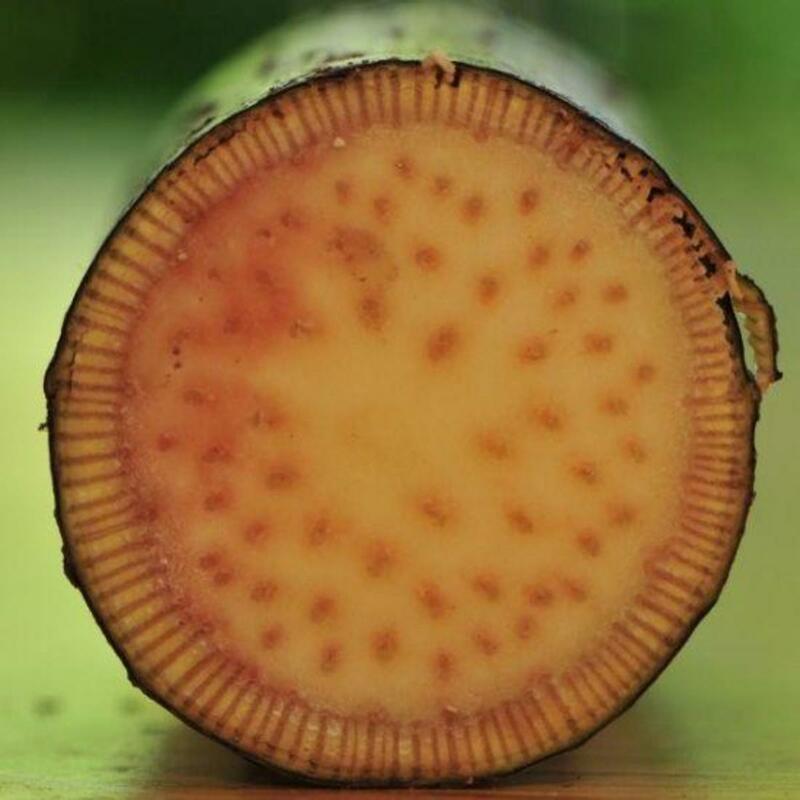 Although the substance looks and tastes like muddy water, Vanuatu is one of the only places where kava is prepared the old fashioned way, preserving all of its therapeutic benefits. 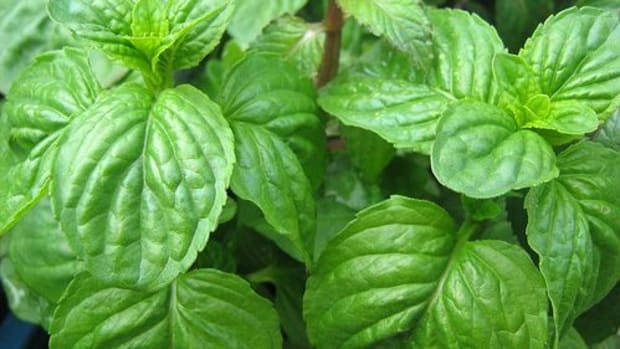 While the appearance and taste take a little getting used to, the benefits of this incredible herb are certainly worth pursuing. 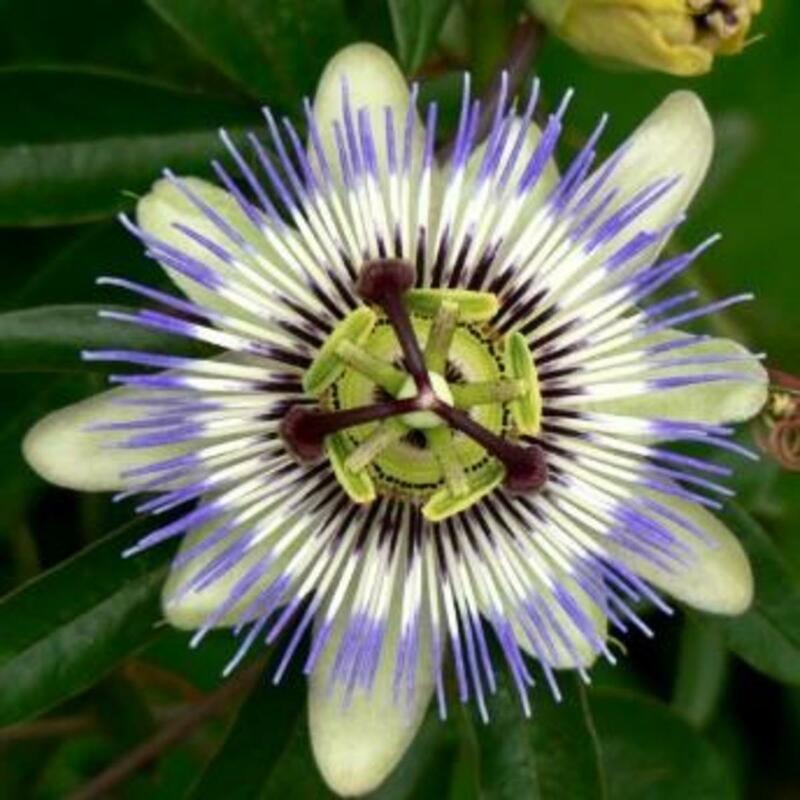 Passionflower: This beautiful flower is known for its calming properties and effective use as a sleep aid. Passionflower is the perfect complement to our hurried culture and can quickly take the edge off of a supercharged day. 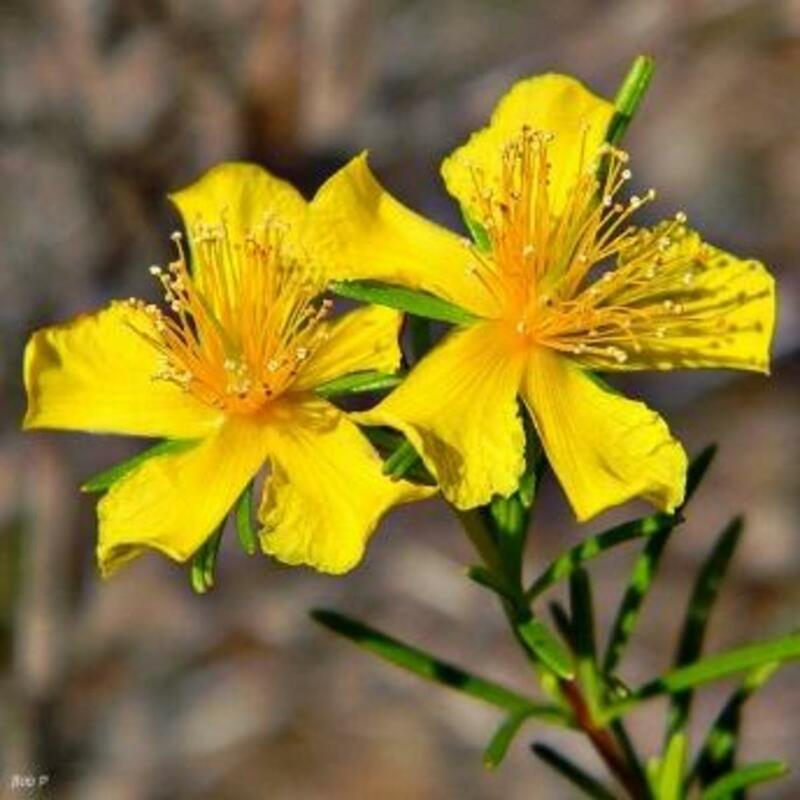 A number of studies confirm this flower’s sedative and anxiolytic effects. Lobelia: Lobelia has a long history of use as a muscle relaxant and has also been found to decrease adrenaline in the body. 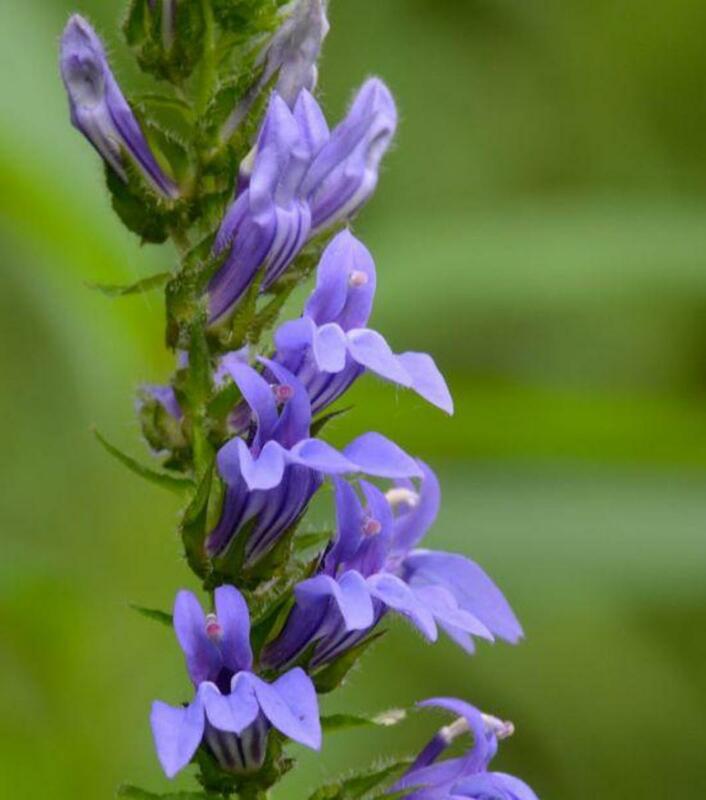 As lobelia reduces tension, it also slows and strengthens the heartbeat, calms and deepens breathing and is beneficial in halting anxiety attacks. 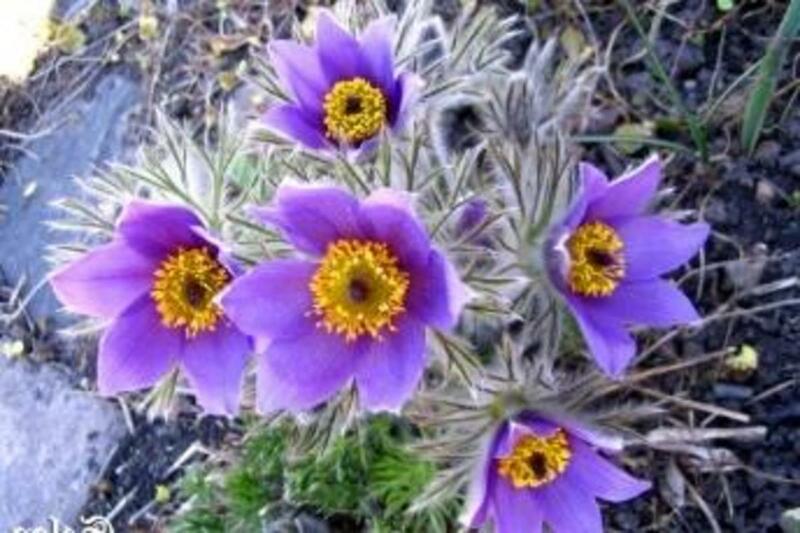 Pulsatilla: Also known as European pasque flower and Easter flower, this ancient herb is used by herbalists to soothe nerves, relieve tension and pain and treat headaches and insomnia. An excellent source of all of these natural herbs is 1Hour Break--the first all natural oral spray that targets stress and anxiety. 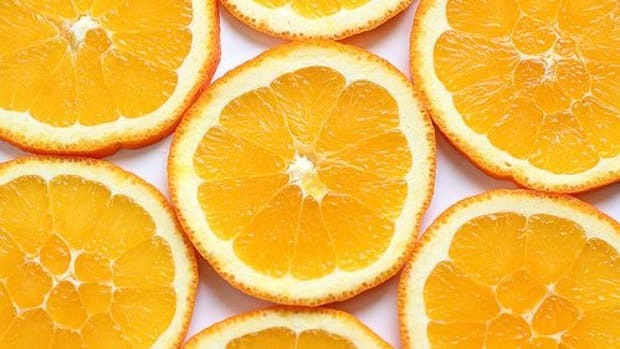 By simply spraying a few mists under your tongue, you’ll be soothing your stress and anxiety in no time. And as a special only to Organic Authority Readers use coupon code ORGANIC20 for an exclusive 20% discount on your order. Take Your 1 Hour Break Now! We intend to shift the hearts and minds of those who are currently being treated for anxiety, and more importantly, for those who would otherwise go untreated. Our mission is to open healthy conversation that having anxiety is completely normal, and that contrary to Western Medication, there are alternatives that are safe, natural and effective. We wish to be the catalyst for healthy growth, and through 1Hour Break™ we believe we will promote dialogue, education, and create change. This post is sponsored by 1 Hour Break. We love our sponsors! "Drugged Culture: America&apos;s Most Prescribed Psychiatric Drugs." Good.is, n.d. Web. "Therapeutic Drug Use." Centers for Disease Control and Prevention. Web. 2012. Lebot, V., Merlin, M., and L. Lindstrom. 1997. Kava. The Definitive Guide to its Ethnobotany, History, and Chemistry. Healing Arts Press. Sahelian M.D., R., 1998. Kava. 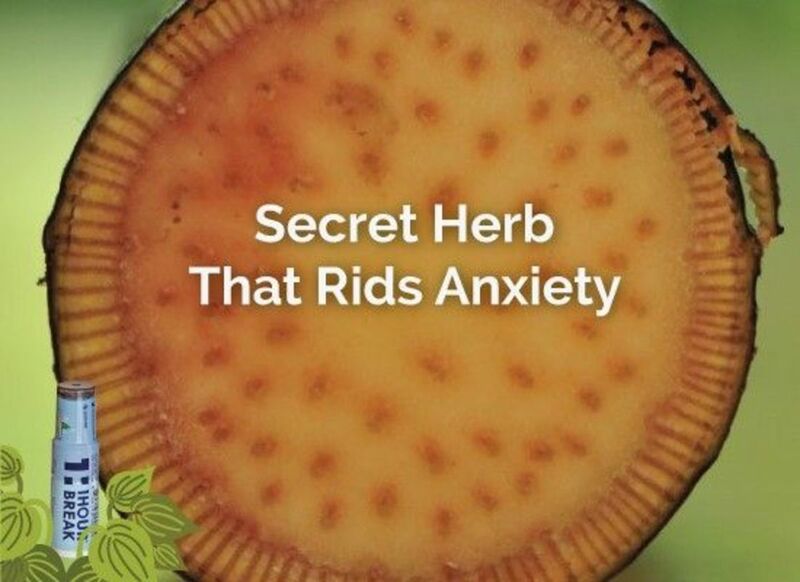 The Miracle Anti Anxiety Herb. St. Martin&apos;s Paperbacks.